Drones could be key to improving Apple Maps. Apple plans to use a combination of drones, indoor mapping and other smart tech to improve its Apple Maps service, claims a new report. Employing drones could help Apple catch up with industry leader Google. 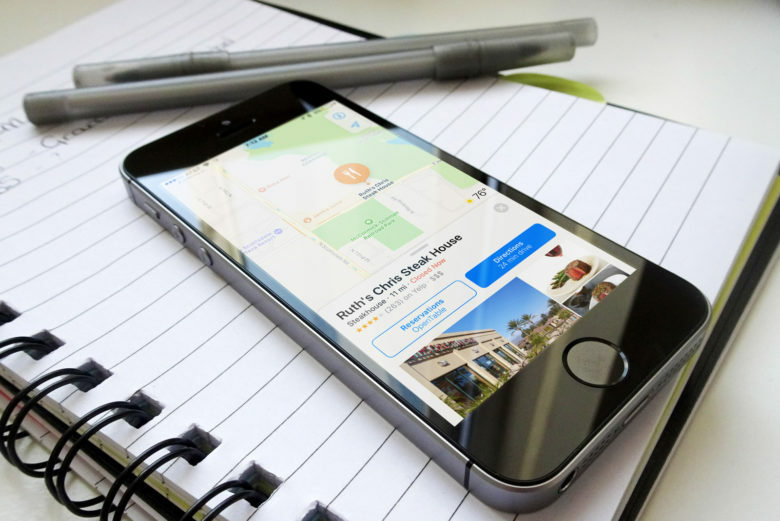 The search giant has routinely outpaced Apple on mapping technology ever since Cupertino entered the space with its (initially disastrous) Apple Maps in 2012. 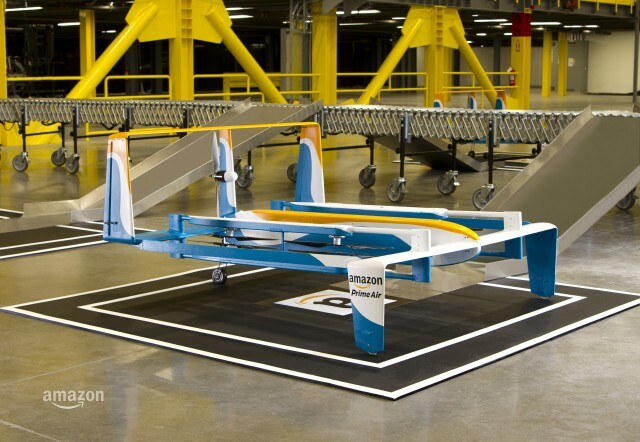 It’s been a hot minute or two since Amazon last released any information about its proposed drone-based delivery system, Amazon Prime Air, which may one day be dropping off our new iPhones and iPads in the most gravity-defying way possible. That changed late Sunday when the mega retailer released a brand new video preview showing how the system may work — delivering our new purchases within an impressive 30-minute window. Check it out below.